Foraging edible plants is a great way to secure nutrition in the wild. 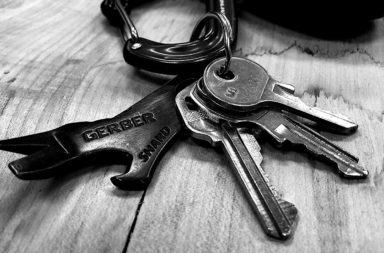 Hunting and fishing require tools, patience, and significant trial and error. Plants can be harvested by hand and prepared quickly. Many don’t even require cooking. The ten plants below are all commonly found throughout the American Northeast and are the easiest foods to forage. They are easy to identify, harvest, and consume. Most importantly for a beginner, they are hard to confuse with poisonous items. Now stop running around with that bow and arrow and come eat your vegetables. Even people whose idea of “camping” is making s’mores in the microwave could recognize cattail. It grows plentifully in marshy areas. Its tall stature and distinctive tufted tops give it great long-range visibility. Pull up the plants by their roots and harvest the tubers, aka roots. They grow quite large, some even upwards of a pound. Cattail tubers can be roasted, boiled, or ground into flour. They are mild in flavor, so if your “cattail” isn’t, stop eating it. Bonus: old, dried reeds are good fuel and cattail fluff makes excellent tinder. We sincerely hope that everyone reading this knows how to spot a dandelion. If not, go look outside. Those yellow things growing all over the place are dandelions. Dandelion leaves and flowers are the tastiest parts of the plant and can be eaten raw or cooked. Remove the green base of the flower – its flavor is unpleasant. While the taste of dandelion can be bitter, especially later in the spring and summer, many foragers who are used to eating whatever they find in the dirt behind their cabin consider them delicious. Wild garlic is easiest to find in early spring – it’s one of the first plants to grow each year and won’t be hidden behind other grasses. 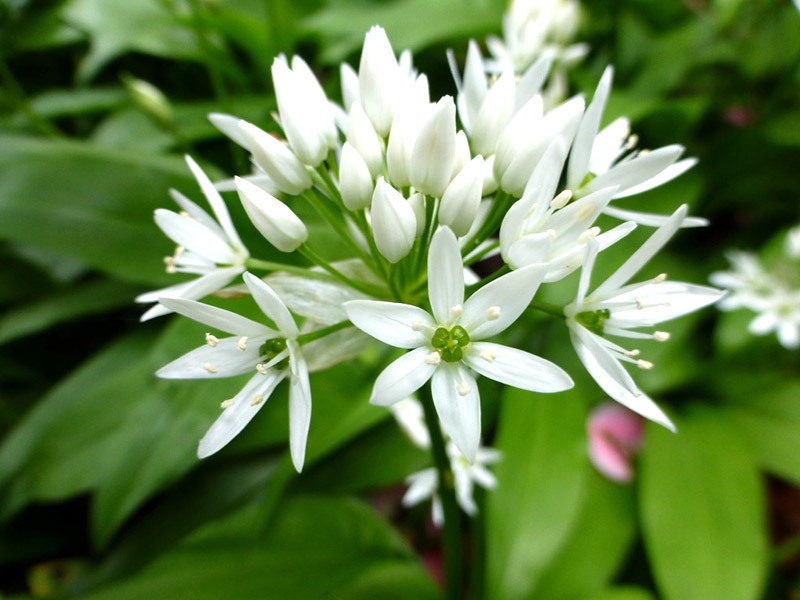 Visually, wild garlic is easy to confuse with other species, even poisonous ones. 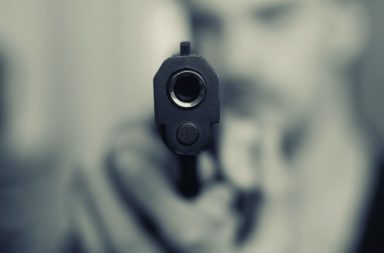 Its dead giveaway is its smell. If you crush part of the plant and take a whiff, you’ll know you’ve got the right thing. The stuff of fancy salads can now be part of your backwoods diet! Watercress is a peppery green that’s considered a delicacy. Chefs desire it so much that they actually pay people to forage it for them. Watercress grows in fresh water streams in large swaths. Both the leaves and stems are edible. Look for a floating plant with each leaf comprised of small oval-shaped leaflets. When harvesting, cut off the leaves and let the roots stay intact so the plant can regrow. Ramps are another coveted ingredient in the gourmet scene, and not without reason. These wild onions have a small but delicious bulb and flavorful leaves. Though difficult to find, ramps grow in large patches, so you’ll hit the jackpot if you can get them. They’re sensitive to over-harvesting, so if you’re not in dire need, consider taking only the leaves. 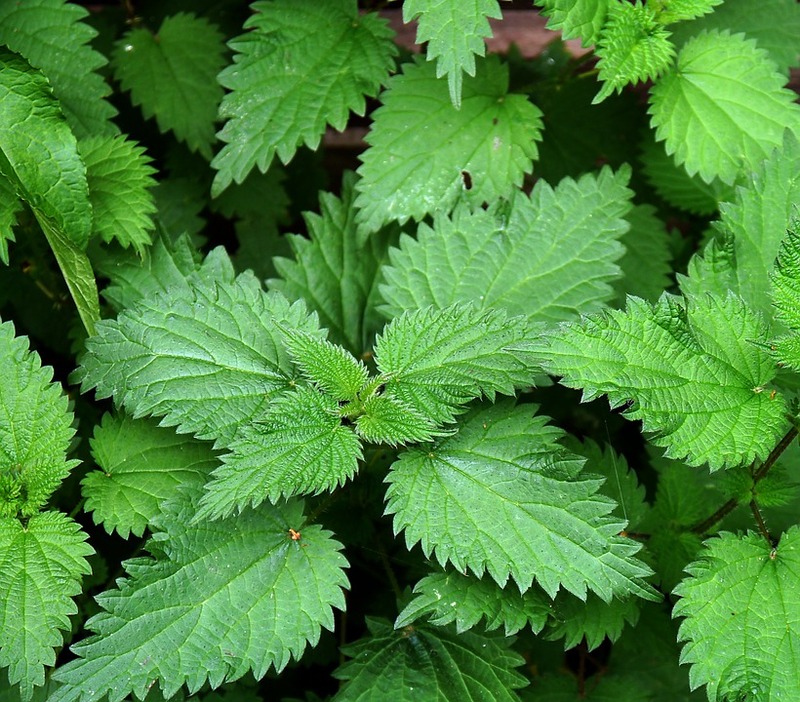 The only thing most people know about nettles is that they sting. That might make them seem like a strange choice for foraging. However, the sting is lost upon cooking, and nettles are easy to find, easy to cook, and delicious! Nettle stings hurt, though. 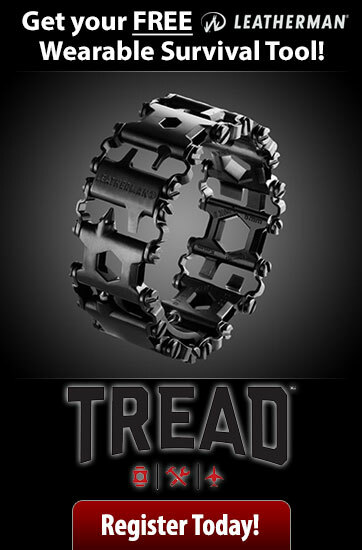 Be sure to cover your hands when harvesting. Otherwise, hold the tips of the leaves and avoid touching the undersides, where the stingers are. People will tell you to stay away from eating unfamiliar berries in the wilderness. Those are the kinds of people you probably want to listen to. We’ll repeat it: don’t eat unfamiliar berries in the wilderness. Blackberries and raspberries have a unique advantage – they’re familiar. You’ve probably already learned about their taste and appearance from trips to the grocery store. If you can confidently recognize them, blackberries and raspberries will be the highlight of any foraging expedition. Once you can identify the plant without its fruit, you can eat young leaves of the blackberry plant as well. 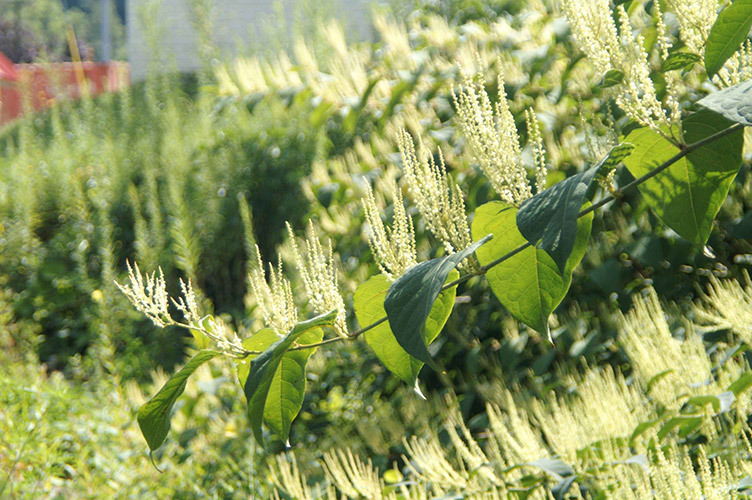 Japanese knotweed’s foraging season occurs in the month of April. It grows in thick stalks that resemble bamboo and tastes like lemony celery. Japanese knotweed provides a rare foraging opportunity. When located and harvested, even if it’s late in the season, it will then regrow. The regrowth provides another opportunity to harvest in 7-10 days. This can feed you throughout the summer. If this seems too good to be true, it probably is. Japanese knotweed is an invasive species that is damaging local ecosystems. So get out there and eat it all up until it’s dead. Goldenrod is relatively easy to spot because it is very bright yellow and several feet tall. It has long, lanced leaves, and is found at the edges of fields. Goldenrod proliferates in the late summer and early autumn. The flowers and leaves are both edible and can be eaten raw. Goldenrod can also be used to brew tea. If using leaves, check them over, as goldenrod leaves are prone to toxic mold growth. 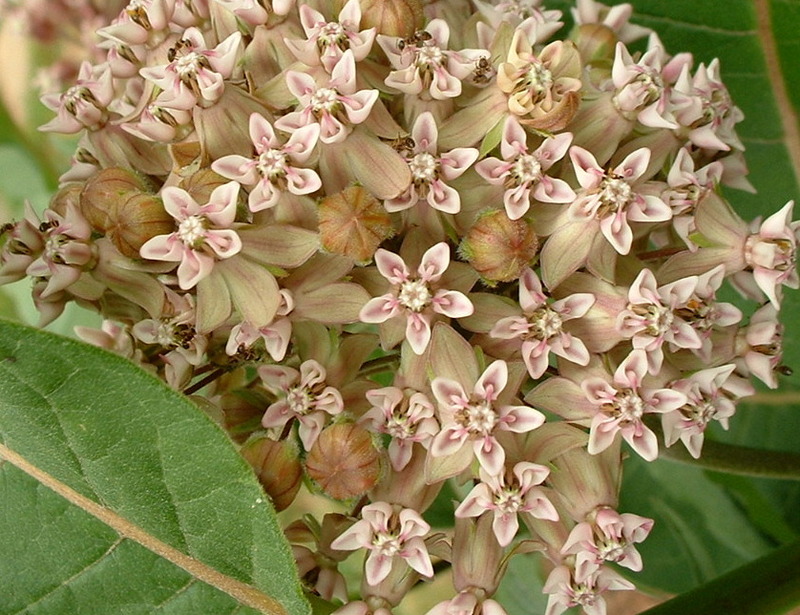 Milkweed is a tall plant that grows in fields, often in huge quantities. When broken, it oozes a sticky substance that looks like thick milk. Milkweed has two other distinctive features; it’s a breeding ground for monarch butterflies and grows large, spiny (and edible) pods. Pods are good stuffed or boiled, and have been compared to asparagus in flavor. Make sure pods are immature when harvesting or you may get a mouthful of fluff and seeds. While the above is all good information, we can’t be responsible for what you put in your mouth. Make sure you double-check everything you eat and supplement your reading with further research (this book is a good place to start). You don’t want to poison yourself! If something tastes terribly bitter or otherwise wrong, spit it out! 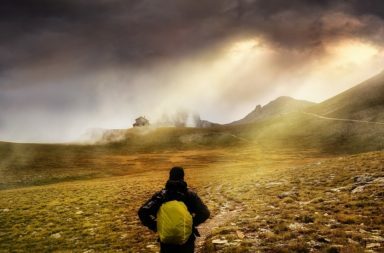 We do not take responsibility for illness, death, or wild spiritual forest journeys where you totally rediscover who you are and your place in nature.